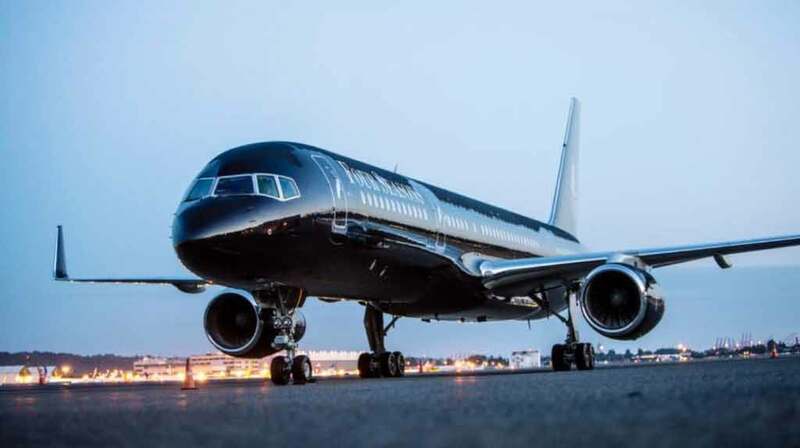 Four Seasons Hotels and Resorts has announced three private jet itineraries for next year, with one featuring the Maldives. 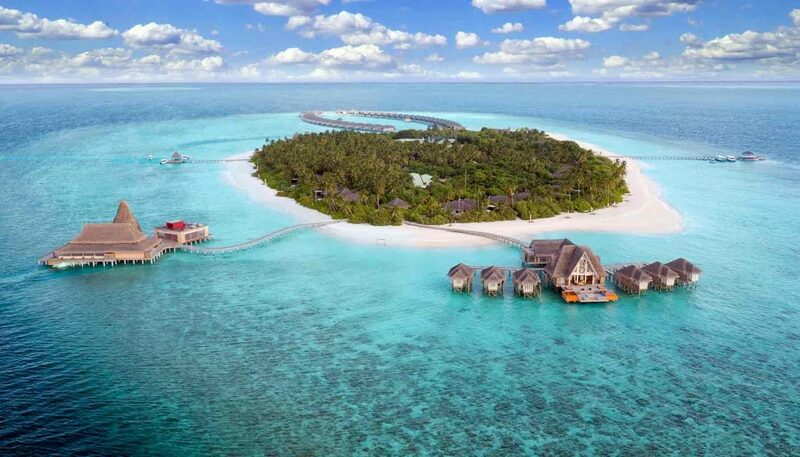 Maldives is featured in the International Intrigue journey, which takes participating travelers from Seattle to London, with stops in Kyoto, Hoi An, the Maldives, the Serengeti, Marrakech, Budapest and St. Petersburg, from September 14 to October 7, 2018. 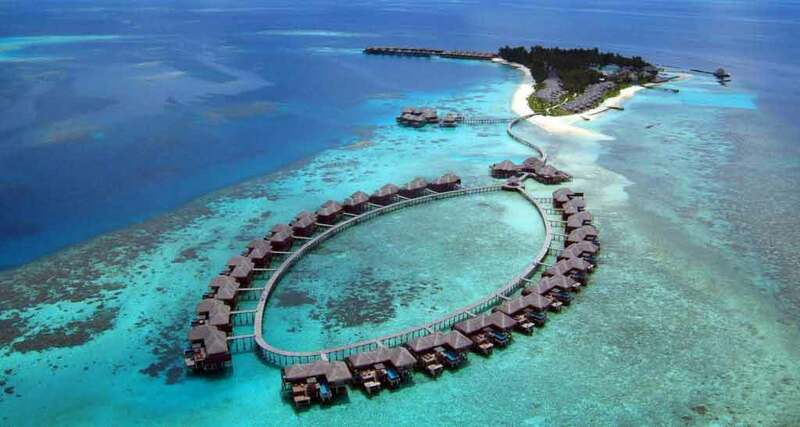 During their three-day stop in the Maldives from September 22-25, 2018, travelers will stay at the Four Seasons Resort Maldives at Kuda Huraa. The journey costs USD 135,000 per person (based on double occupancy); USD 12,000 single traveler supplement.